(6 cards, individually bagged, with envelopes and header) OUTSIDE GREETING: A Valentine for my wife This lovely Valentine's Day card is a reproduction of an early 20th century greeting card. Designed to fit any standard or queen size pillow .Pillow not included, Machine wash & dry .Having this unique pillowcase, it will lighten up your room.Great for collection or use it as a gift, don't miss it . 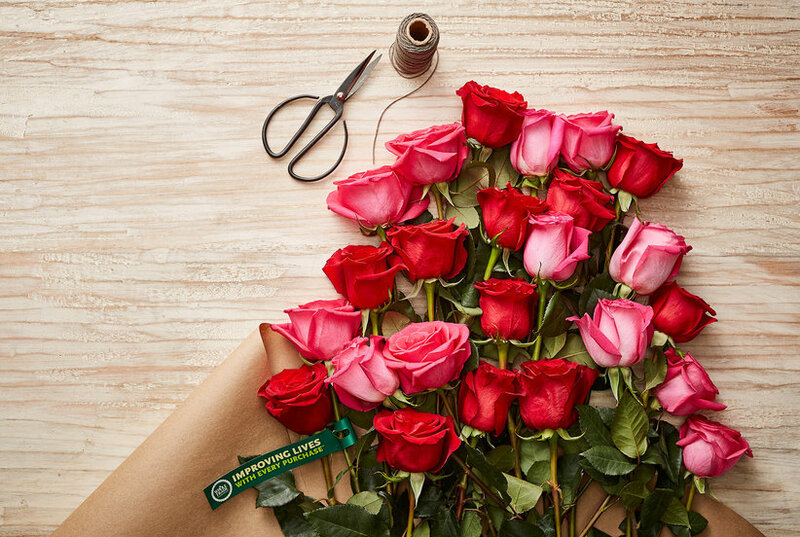 Fresh flowers are an affordable option for Valentine's Day gifts this year, thanks to these great prices on grocery store roses. Native deodorant launched a Valentine's day pack of special holiday scents, including some hilarious options, like a chocolate-covered strawberry bar. Are your fellow state residents feeling the love this Valentine's Day? 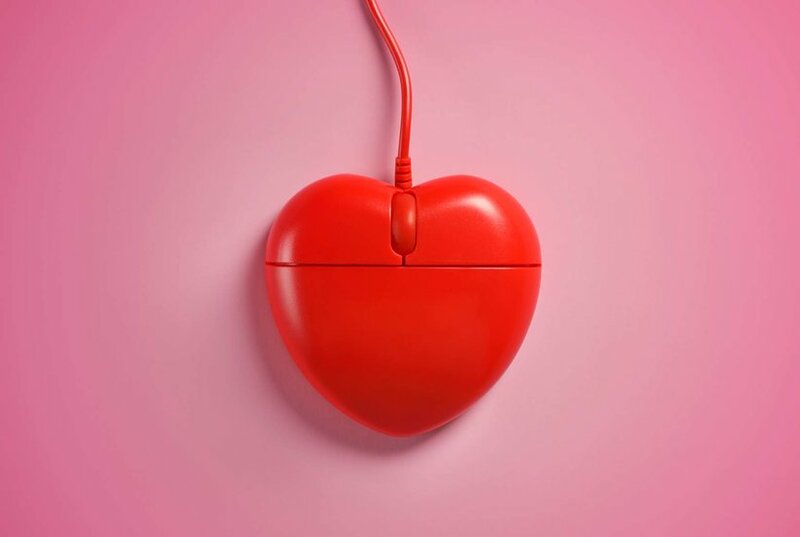 New research reveals the top Valentines Day-related searches by state. 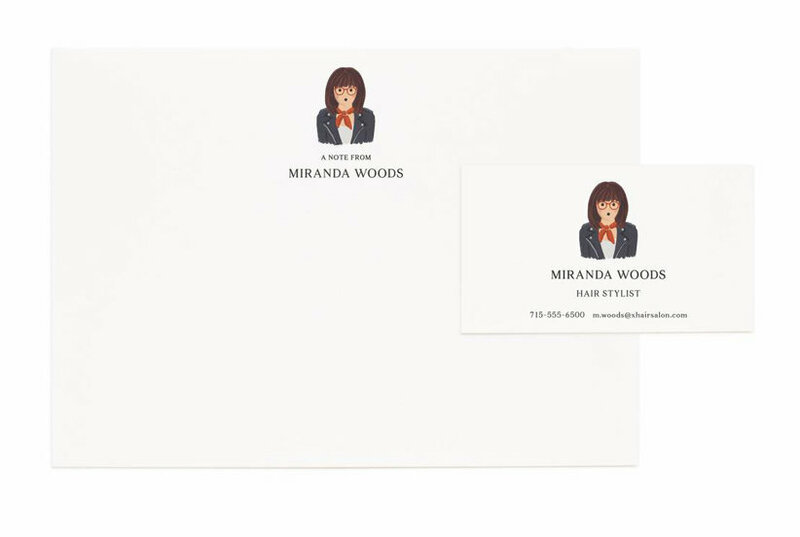 Anna Bond’s Rifle Paper Co. has come out with affordably-priced notecards and business cards featuring custom illustrated portraits. 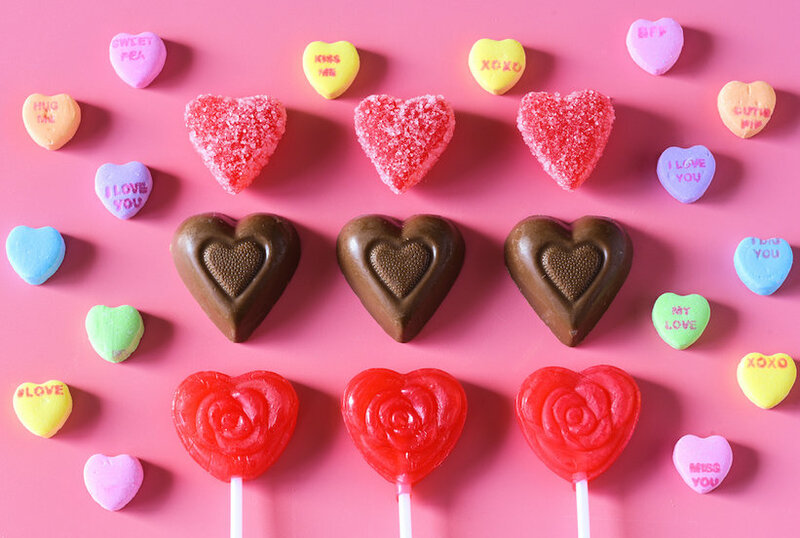 February 14 is often filled with Sweathearts' candy hearts with messages, but 2019 will be the year without Valentine's Day candy hearts. 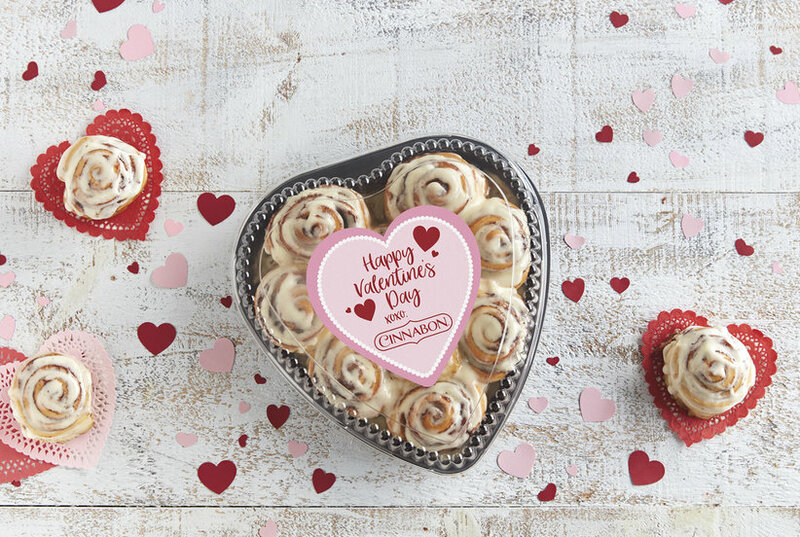 Cinnabon is releasing some special cinnamon rolls for Valentine's Day. 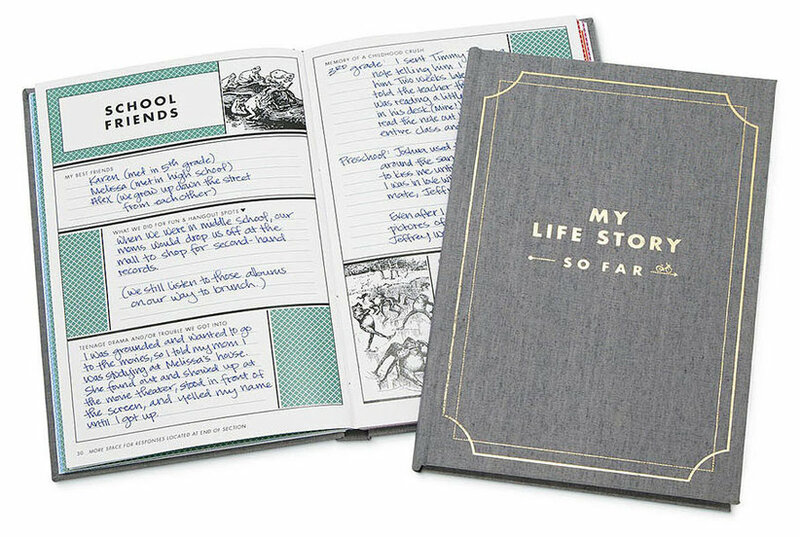 Find out how to order them for your valentine. Find the best Valentine’s Day gifts for your wife including romantic, unique and pregnancy ideas that you can buy right now online. 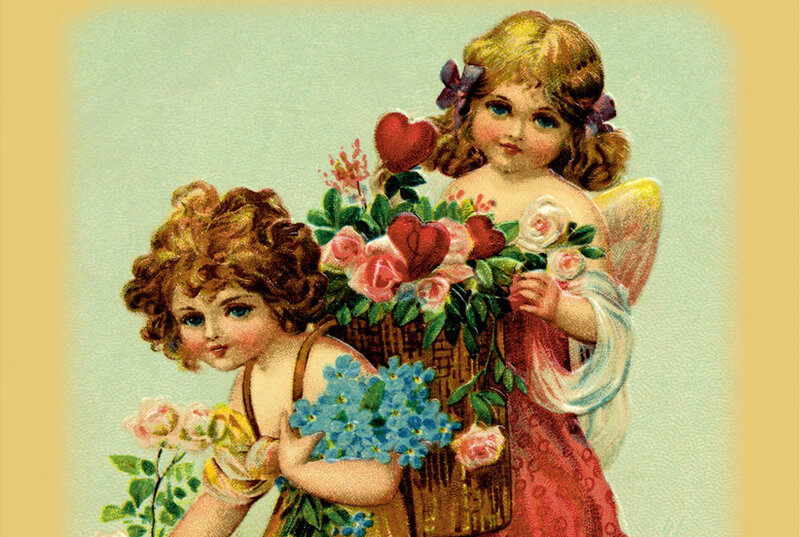 Valentine’s Day may be associated with romance, but the origin of the holiday isn’t romantic. 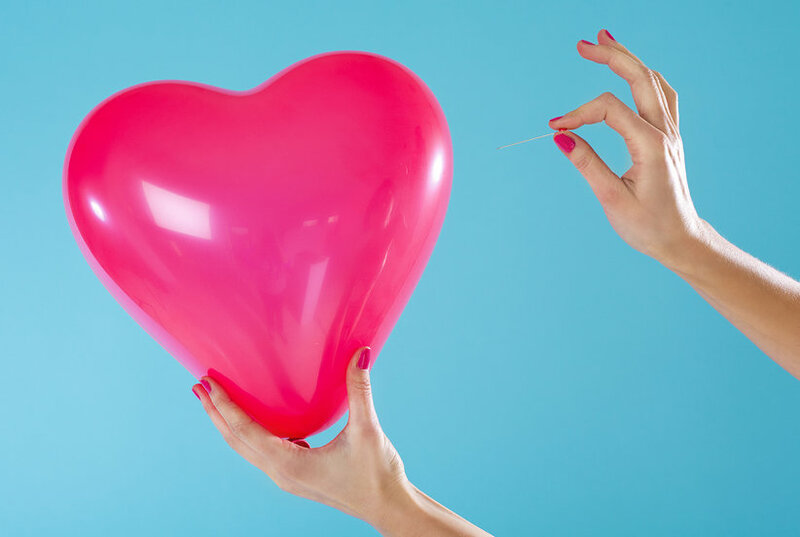 Here’s the history of Valentine’s Day you may not know. 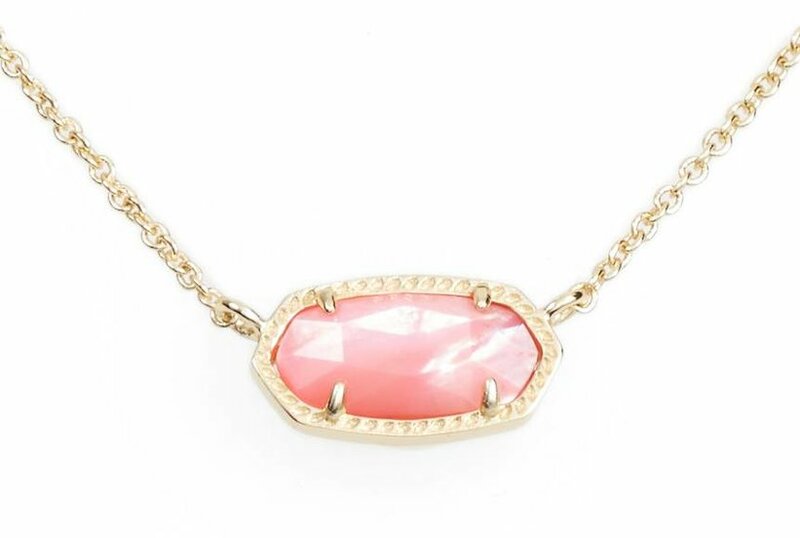 Thanks to these retailers offering express shipping and last-minute delivery, there's still time to order a Valentine's Day present they'll absolutely love. Valentine’s Day nail designs are a perfect way to accessorize this holiday. Here are our top picks for fashion forward Valentine’s Day nails. Sometimes the perfect way to say “I love you” is with a poem about love. Here are our all-time favorite Valentine’s Day poems. 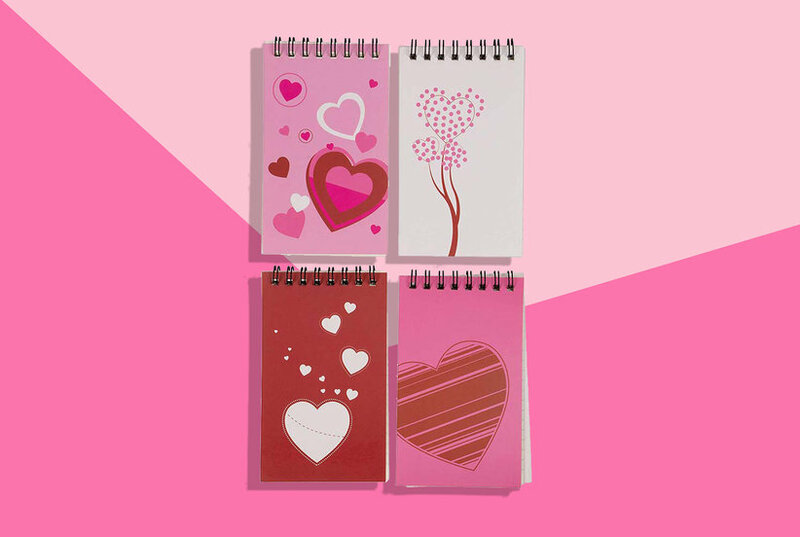 For last-minute Valentine's Day ideas for school, including Valentine's Day cards for school, we've got you covered as the days until Feb. 14 dwindle.